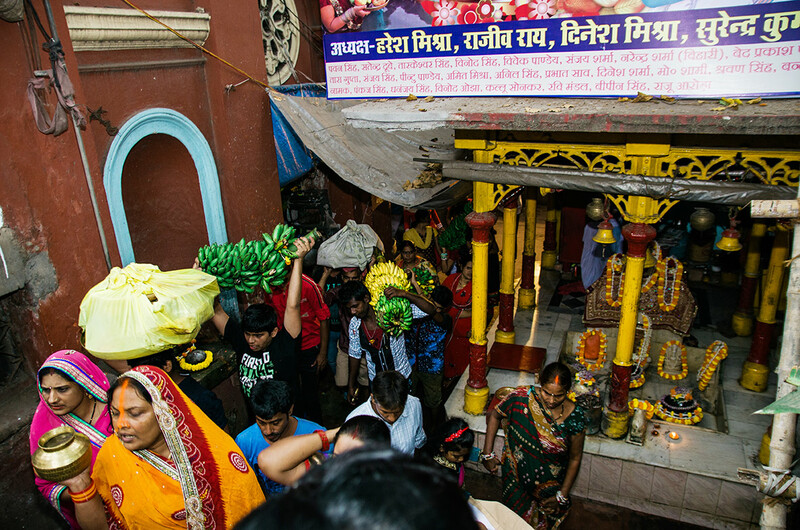 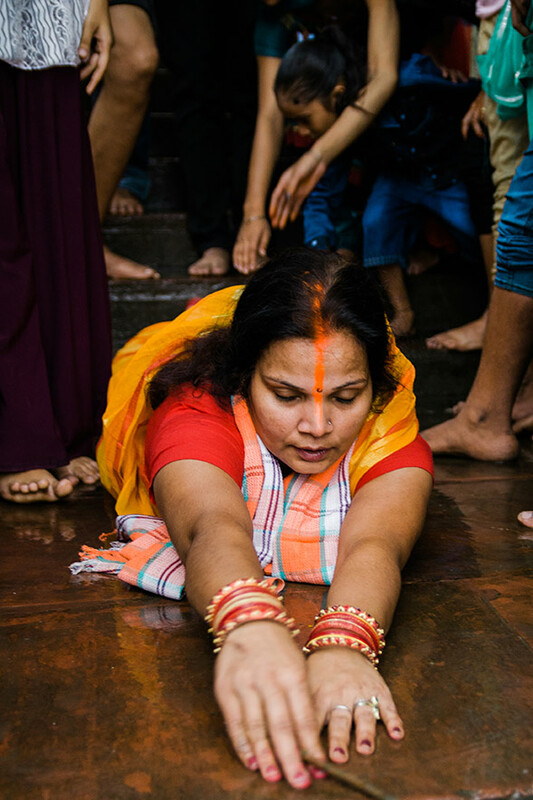 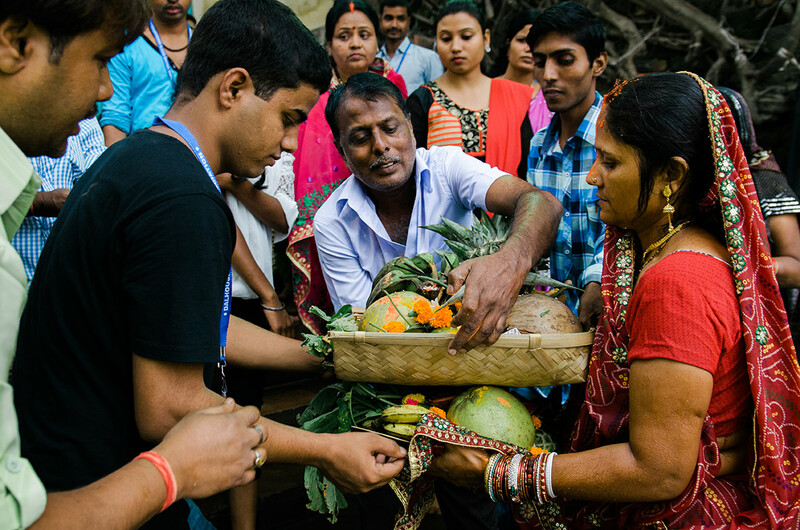 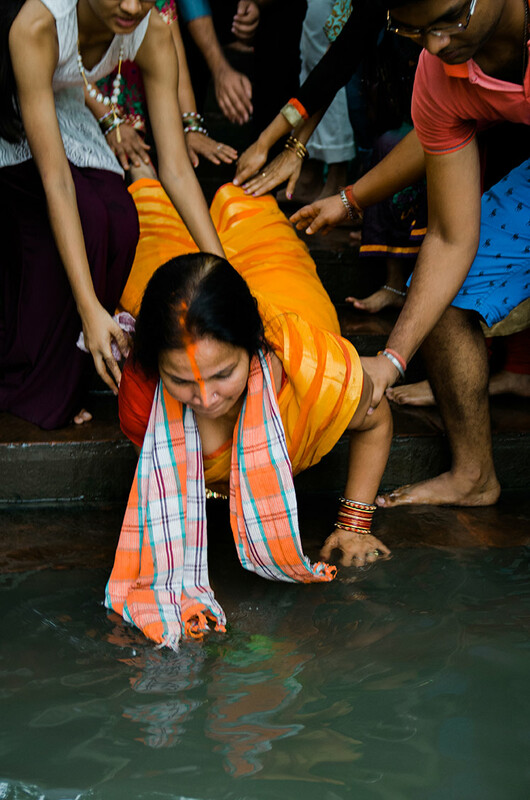 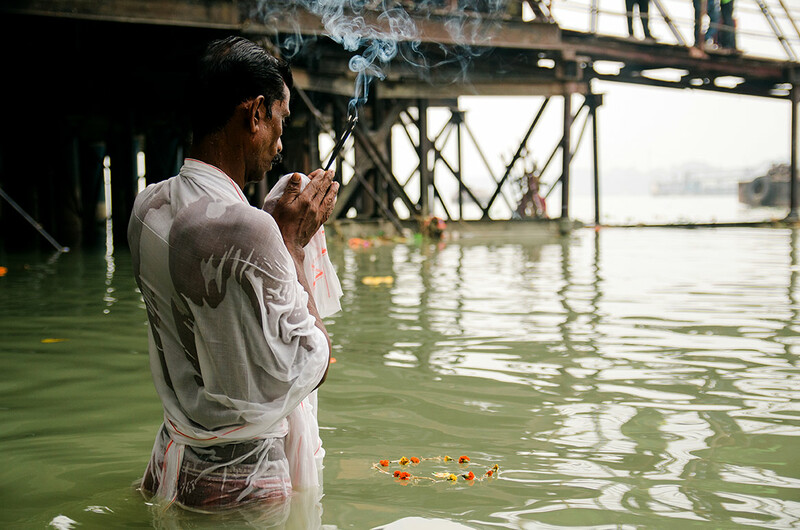 The first day is known as ‘nahai khai’ when devotees take a dip in a river or a pond in the morning and carry home water from the same water body to prepare prasad (offerings). 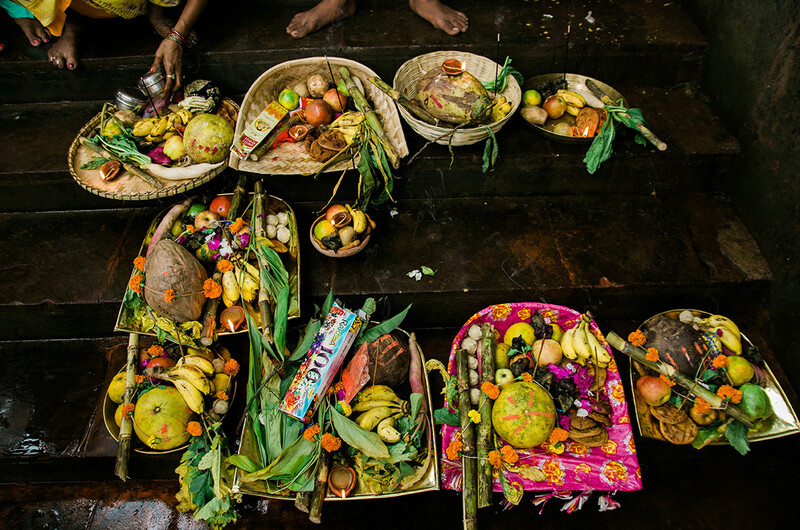 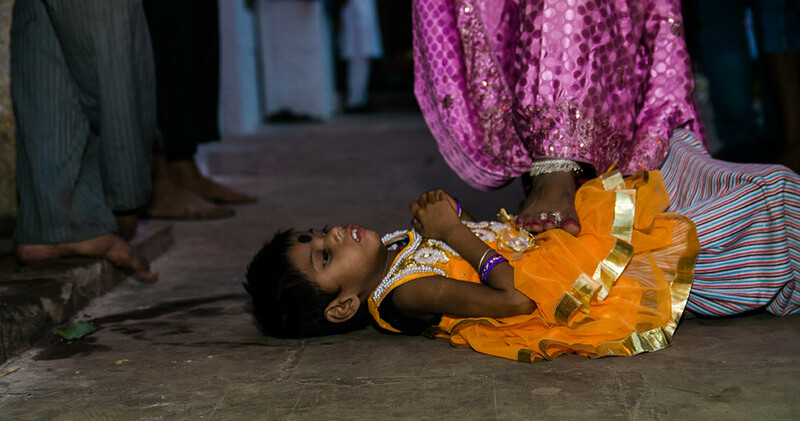 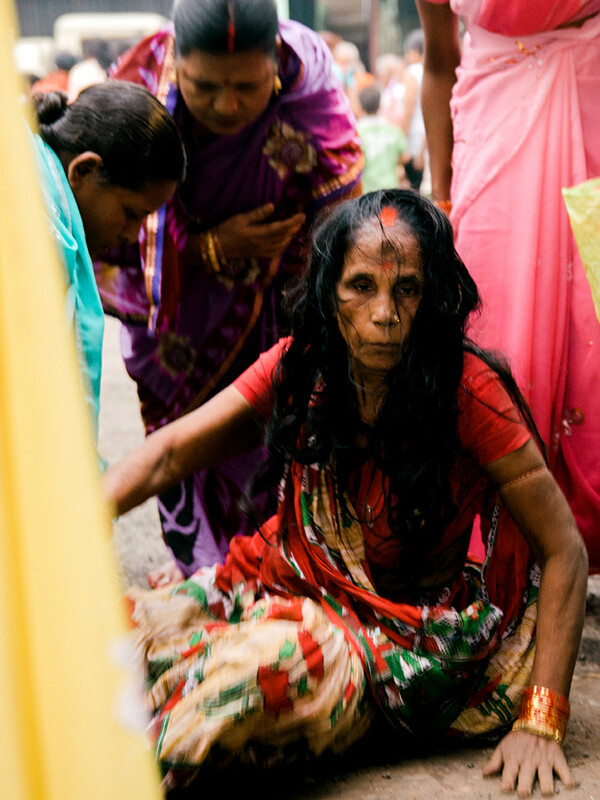 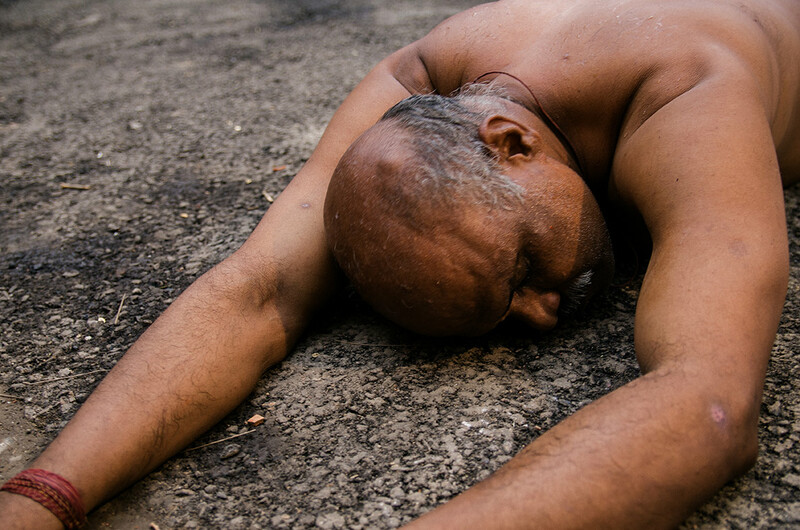 Devotees have only one meal on this day. 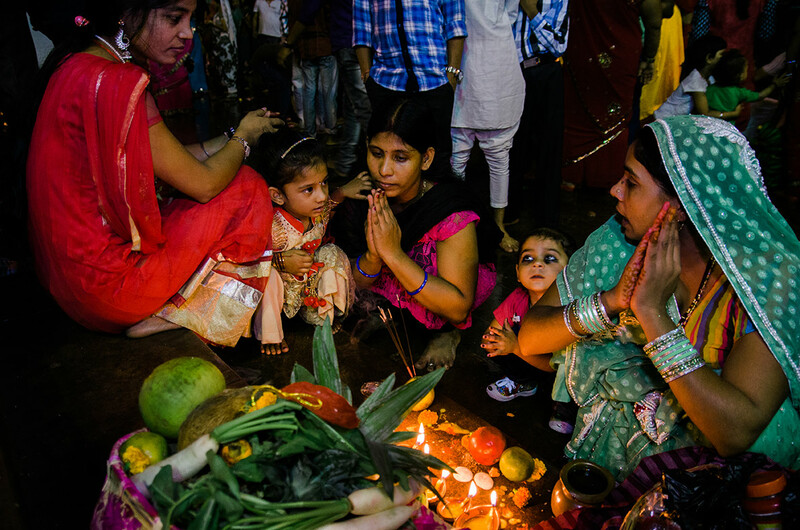 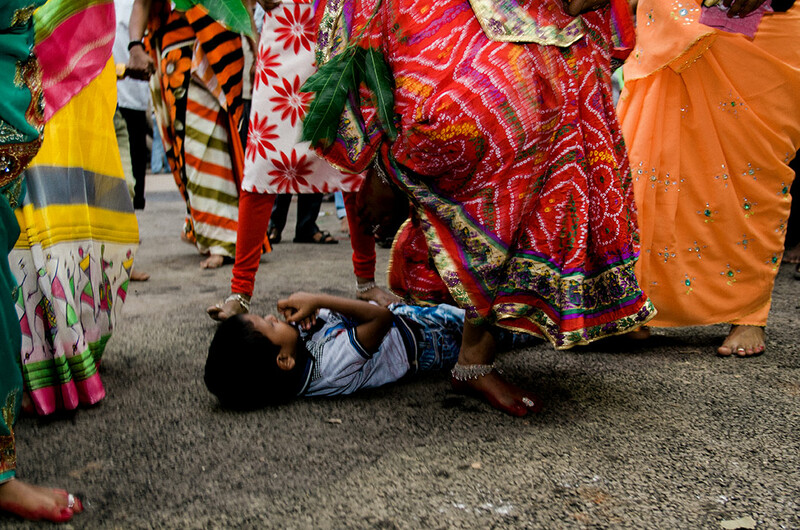 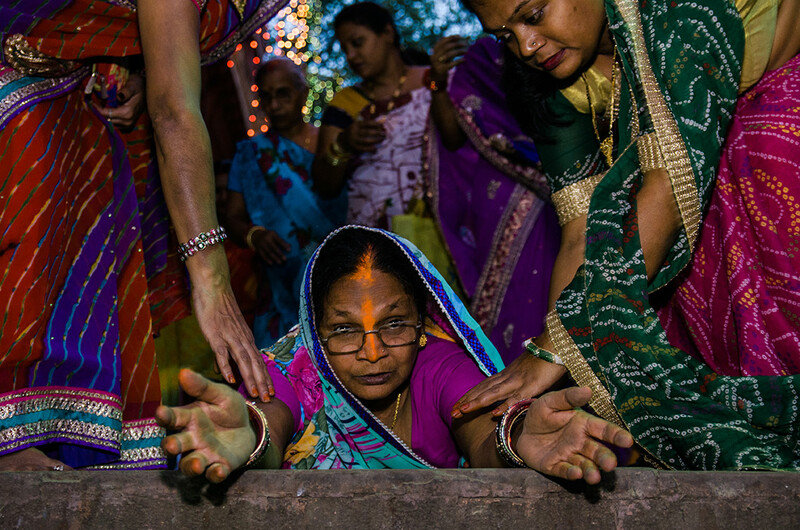 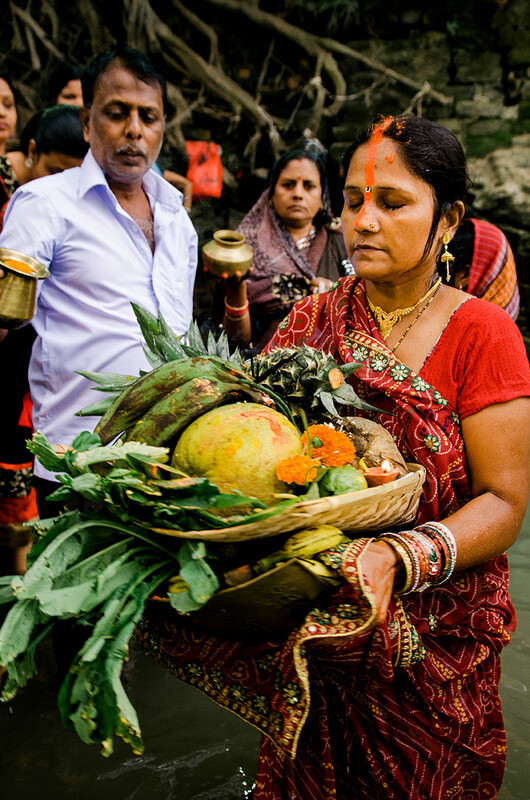 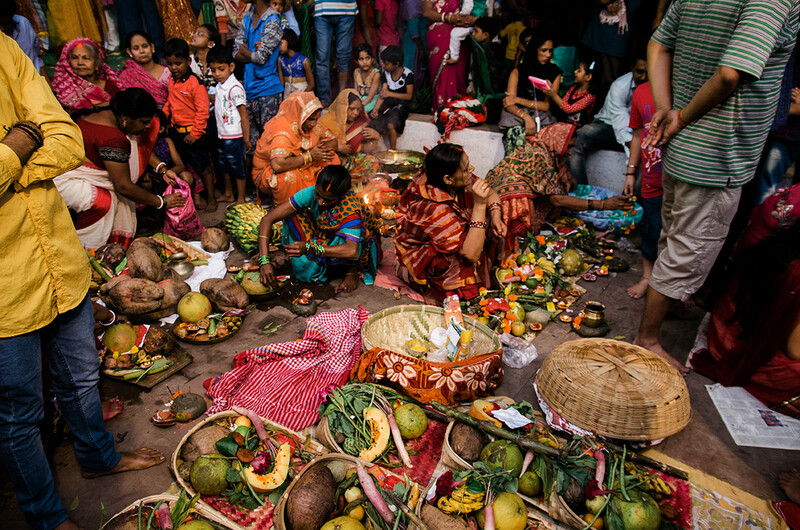 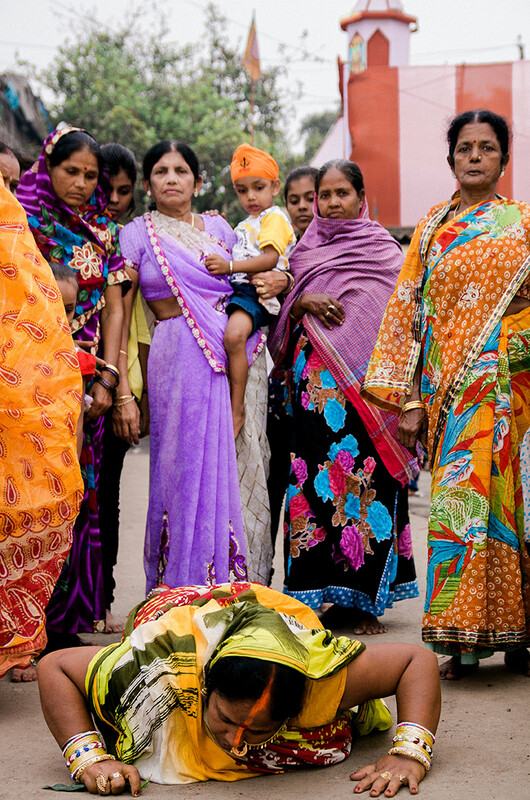 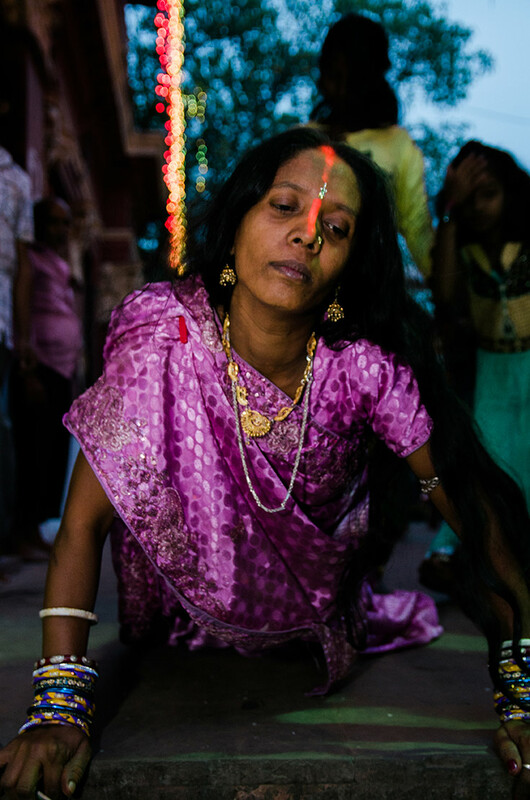 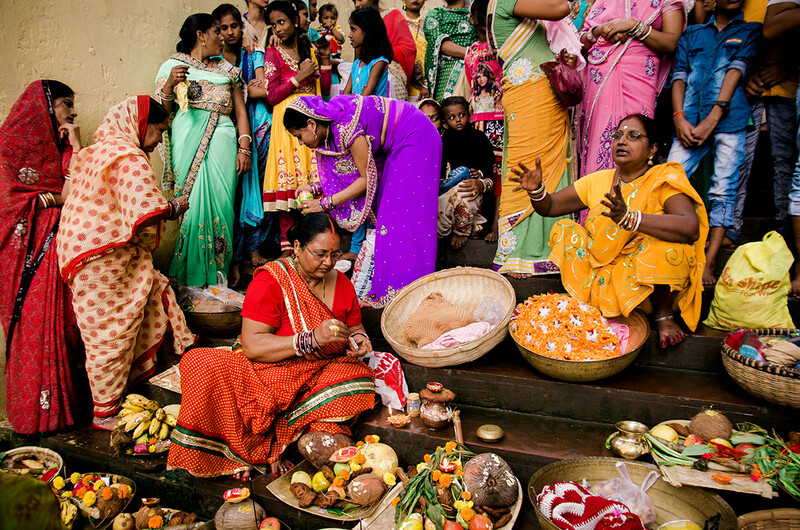 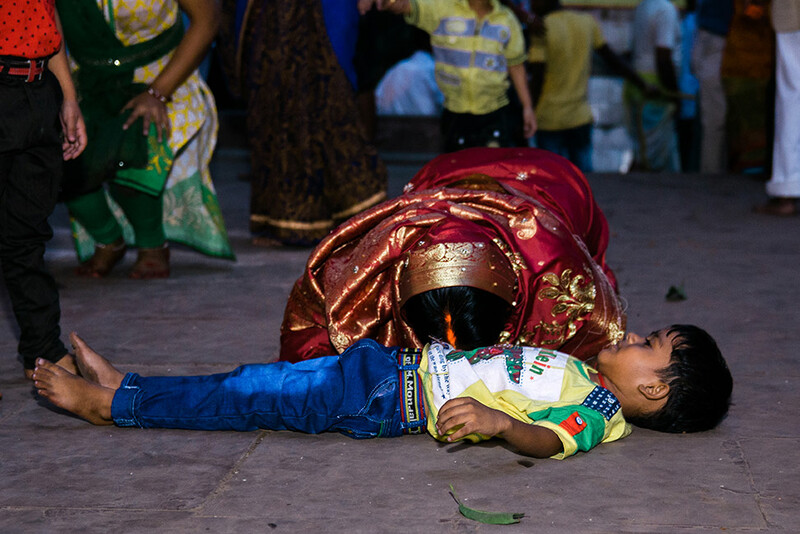 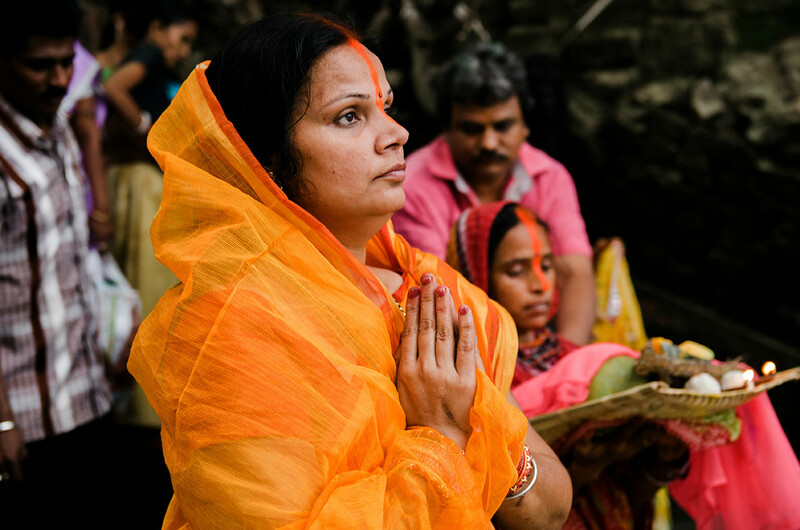 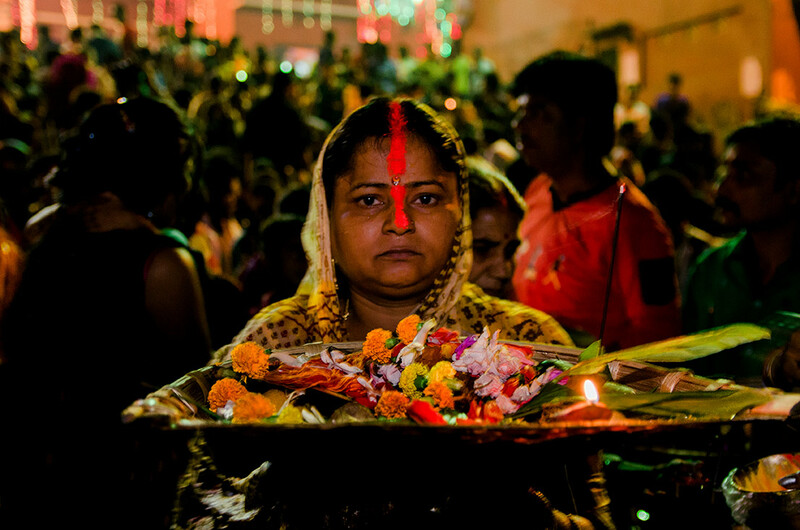 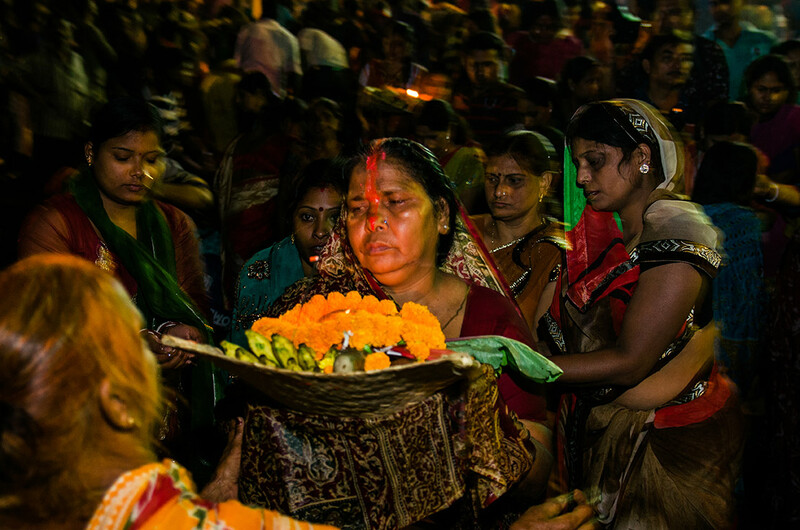 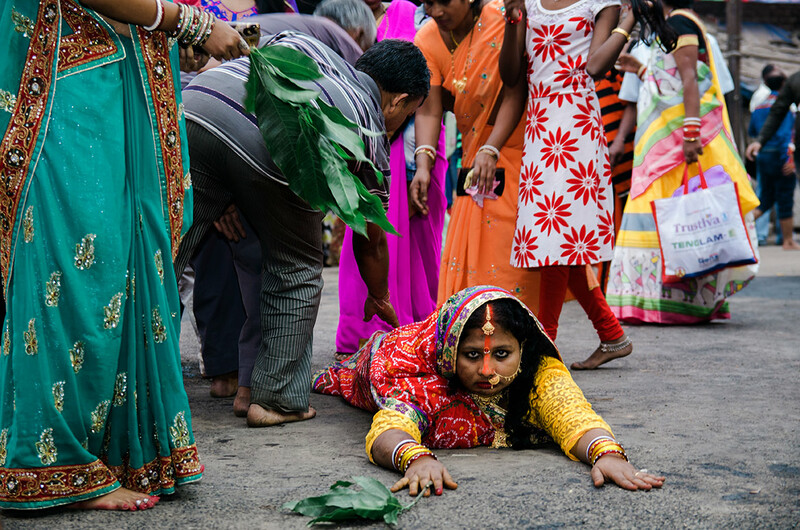 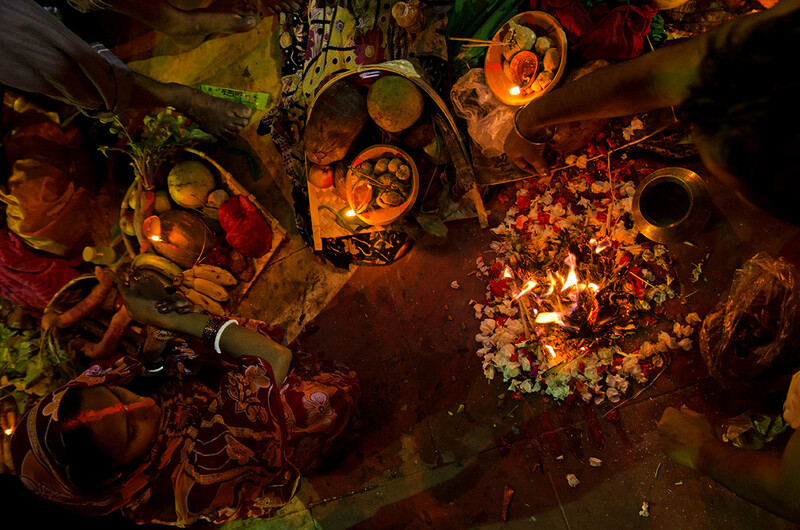 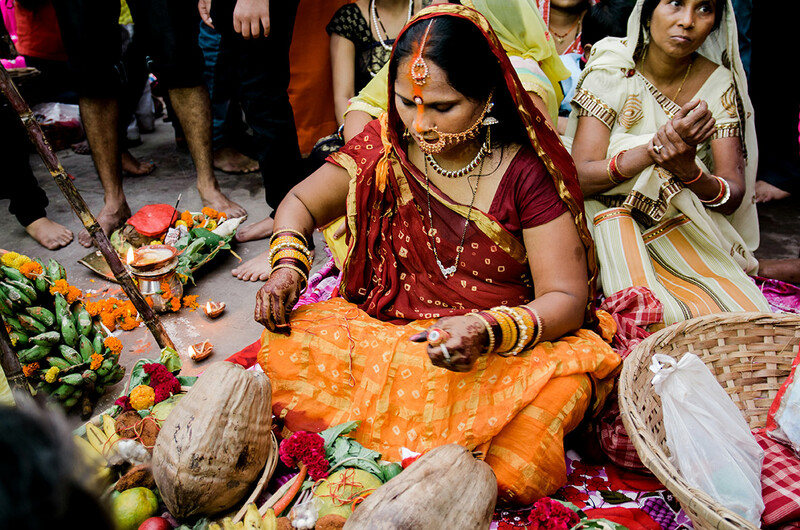 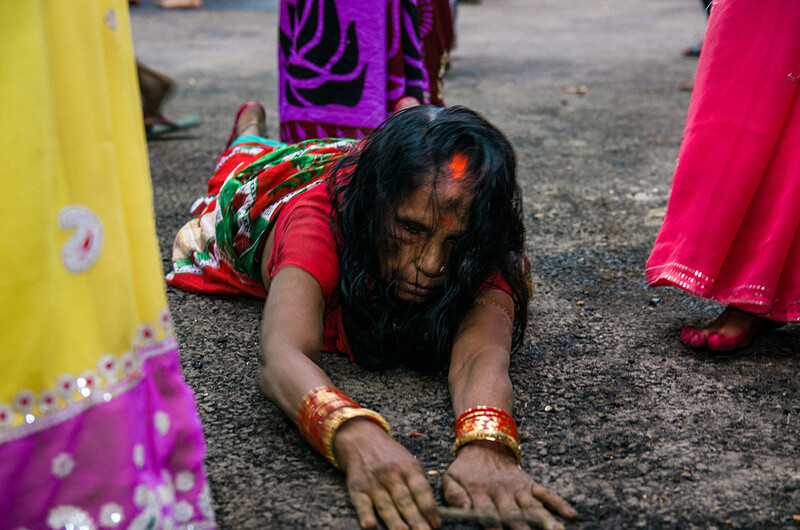 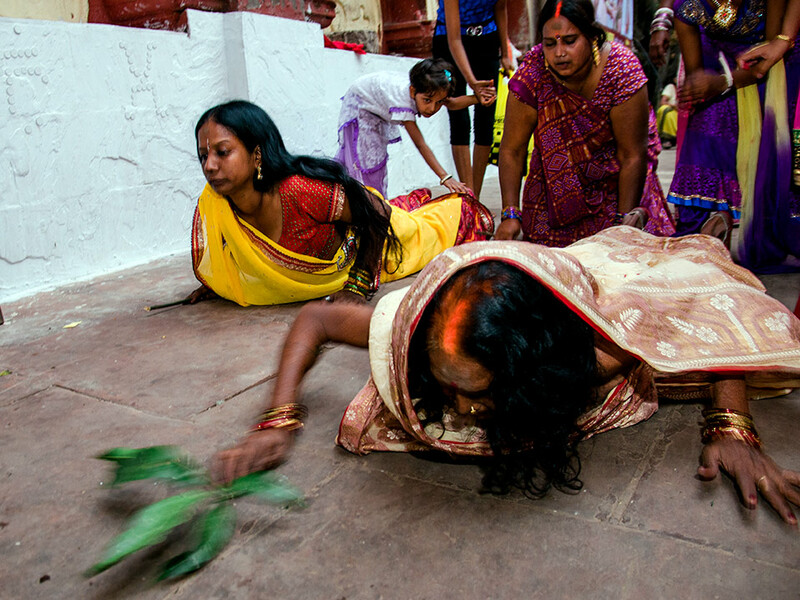 Second day is known as 'lohanda’, when women observe fast for the whole day, breaking it only after sunset. 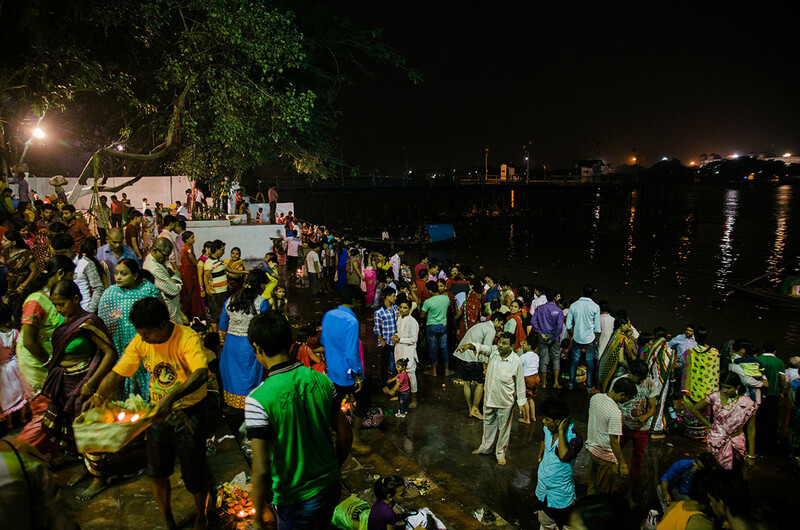 After this begins a 36-hour long fast during which they are not even allowed a sip of water. 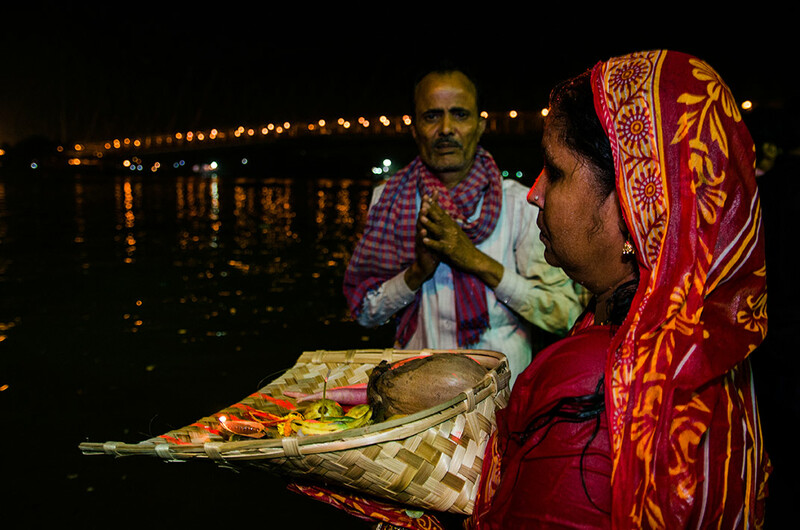 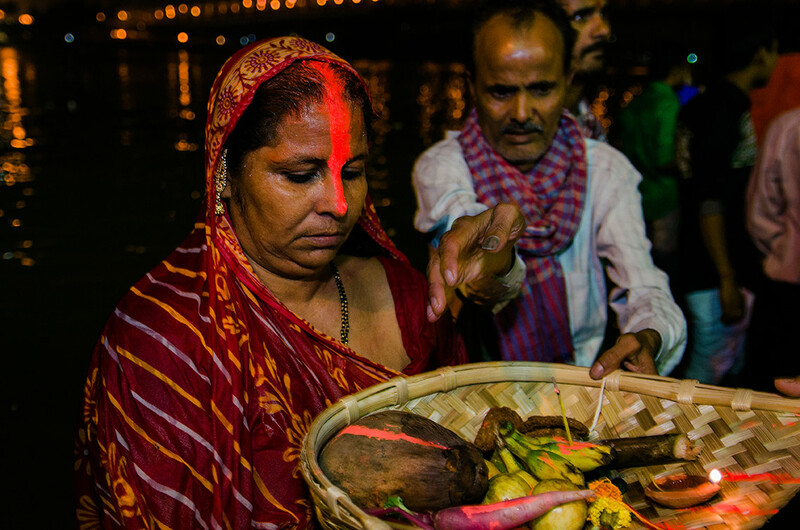 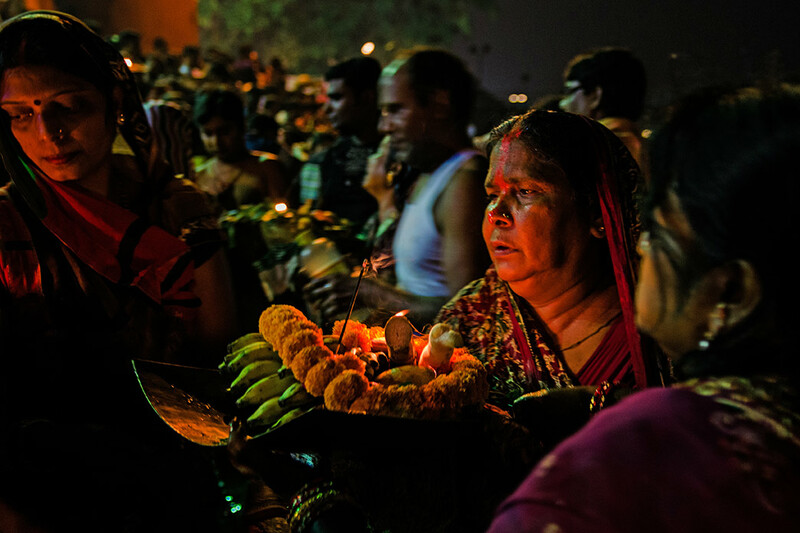 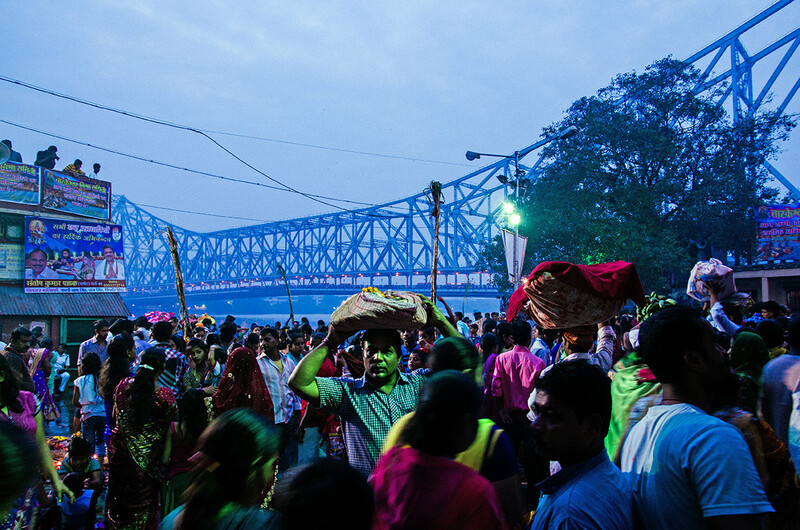 On the fourth day, devotees gather around the same river or pond and offer ‘Usha arghya’ (morning offerings) to the rising sun. 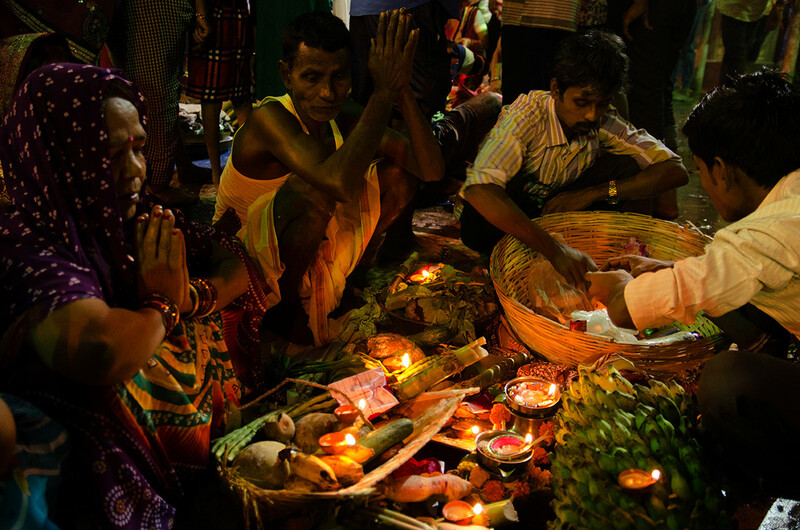 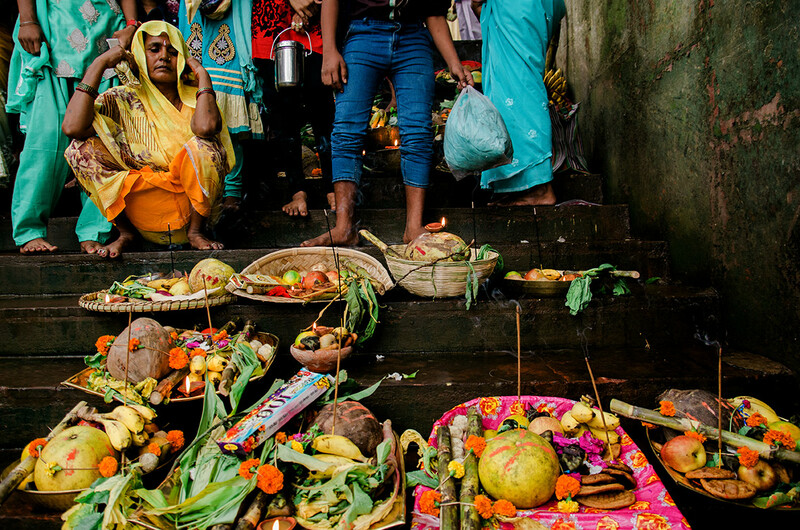 It is only after this puja that the worshippers break their fast.